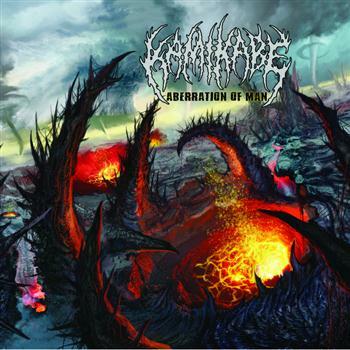 Currently viewing the tag: "Kamikabe"
Tech death is a fickle mistress. Madam X is our less fickle mistress of evil, debasement and death. Join her as she examines the techy, deathy strew cooked up by Kamikabe. It doesn't sound all that appetizing, does it?